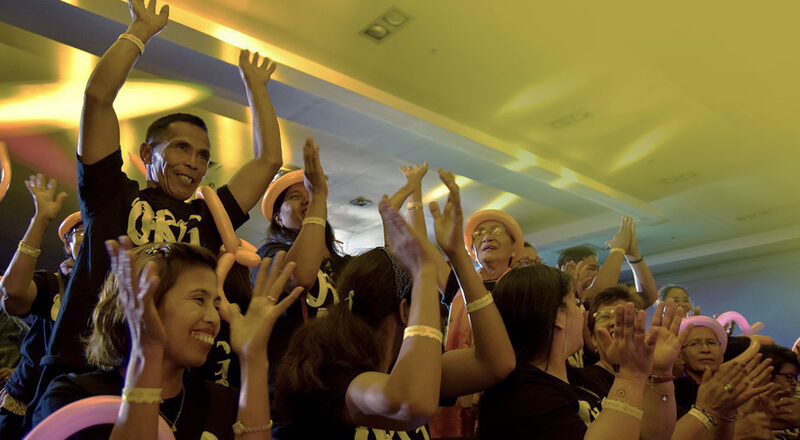 Our OG Family from the Philippines gathered to celebrate our 10th anniversary with the Cheers to X Years. 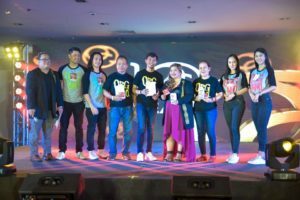 Last December 1st, our OG Family from the Philippines gathered to celebrate our 10th anniversary with the Cheers to X Years Year-end Thanksgiving event. 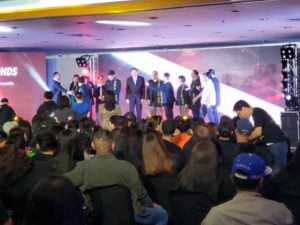 With all Top Leaders of the country attending, and Regional VP of ASEAN Subhajati Angsuvarnsiri present, near a thousand Distributors had the chance to experience amazing training and announcements. 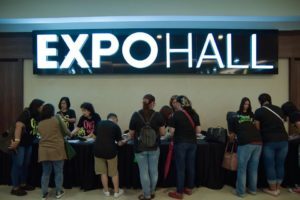 This event closed this year’s OG10 celebrations! Distributors were eager to hear more about the OGX Relaunch and the recognition of their peers. 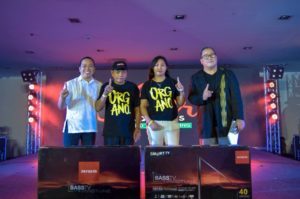 They were also looking forward to the new promo announcements and big cash prizes that await for them in 2019. Everyone was particularly excited to hear about the local destination trip to Coron, Palawan — you can watch the video of this announcement here! Everyone was excited about the morning training session with some of the region top leaders. The OG Family was eager to learn and upgrade their leadership skills. 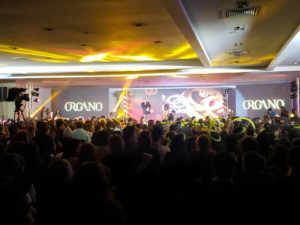 Other highlights of the event included an amazing dance performed by Organo’s PH staff and Diamonds, testimonials about our products, with particular emphasis on OGX, and we even had an in-house medical doctor that gave everyone more information about the benefits of the products of the OGX System. 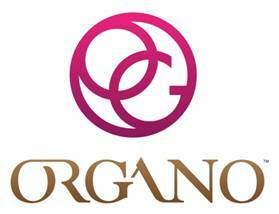 To commemorate our 10th anniversary, ORGANO awarded loyalty awards to Distributors and staff who have been and remained with us since the beginning in 2008. We also had many giveaways and were happy to discover our 10th-anniversary Promo Pack completely sold out. 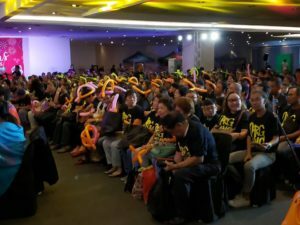 With the Cheers to X Years Year-end Thanksgiving event, the OG Family in the Philippines got the chance to get together for the holidays one more time before 2019, getting all the inspiration to boost their businesses and keep going for another ten years!